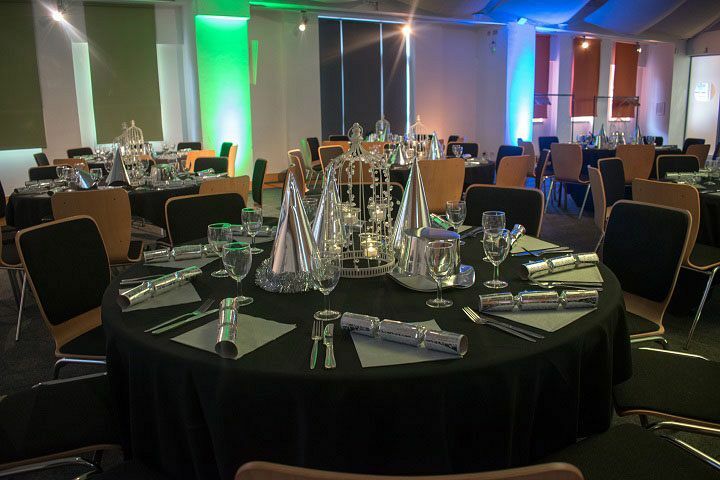 This festive season in Birmingham, treat your team to a fantastic exclusive celebration at a laid back venue and come join us to round off the working year in style! 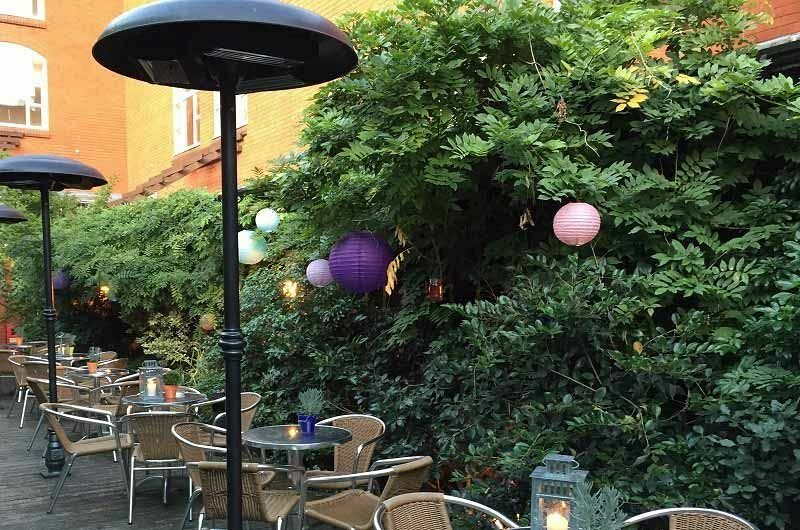 Situated just a stones throw from Birmingham's New Street Station, you really couldn't ask for a better place to party! On arrival, you'll receive a warm welcome from the friendly team and shown into the fantastically Christmassy space which has been beautifully decorated. Start the evening with a delicious ice cold drink which will have everyone feeling relaxed away from the pressures of the work place, before settling down to experience some indulgent food. Choose from the fabulous Christmas party bites, or the mouth-watering Traditional Christmas Dinner which will feature all of those tasty classics! If you're looking for something that's slightly more formal, then you'll enjoy the Chef's Christmas Carvery, where each guest will be able to experience a selection of individually carved meats that comes with all of the trimmings! 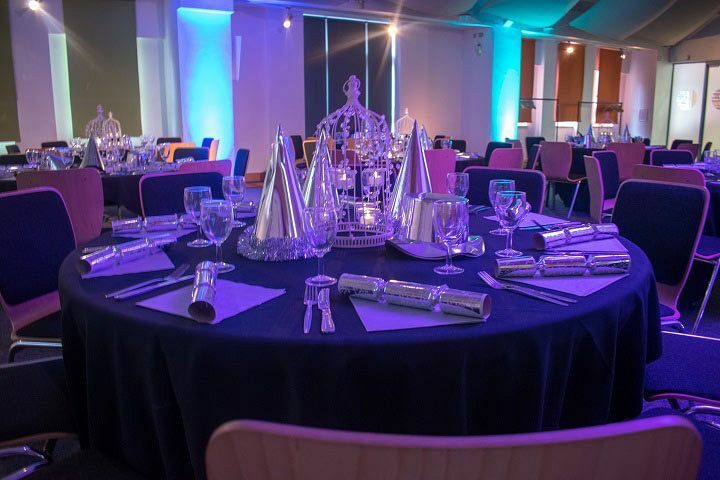 Whatever you opt for, you'll be guaranteed to have a fantastic time at this top venue - so get ready to let your hair down and celebrate the Christmas season in style - send an enquiry through today!